We offer secure and reliable alternatives for Piraeus port parking on our website. Book with us now and enjoy your journey! Piraeus port parking through ParkVia lets you reserve your parking space in a private car park that is located very close to the port. Make your Piraeus port parking booking through ParkVia and secure parking at a low price, and save both time and money. For further information about the services offered at the car parks, you can click on the car park logo above. 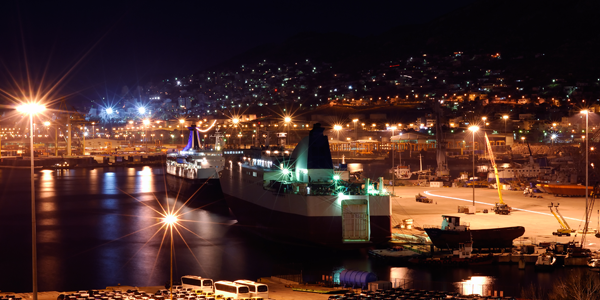 The port of Piraeus is the largest in Greece and is very important even on a larger scale in terms of passenger numbers, as it serves 20 million passengers every year. In order to ease travel for passengers, Piraeus port is divided into separate embarkation points (or gates), with the letter "E" and numbered from 1 up to 12.